4.) On Sunday we hit up the local fair with some good friends. It was so fun we actually ended up forgetting the time and missed the MOPS picnic I was planning to go to. Oops! Little man got in on the summer style with this "bro tank" romper as my sister calls it. I love it on him, and it was a great pick for the near 90 degree heat we had that day! 2.) I'm super excited about these pretty pieces I got at Charming Charlie the other day! I know I'm not the only one that loves tassels, especially when they're BOGO free! 1.) 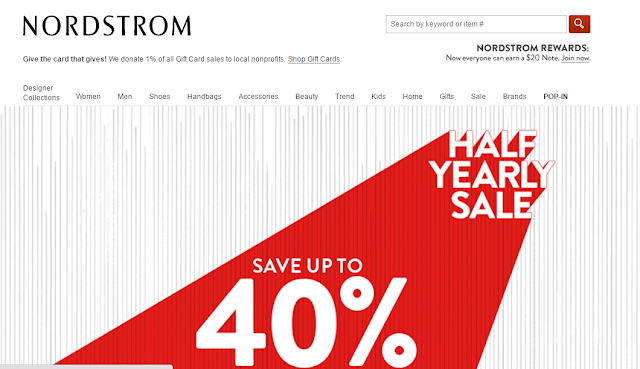 Friendly Reminder: Don't miss out on Nordstrom's Half Yearly sale going on now! I would love to get my hands on a few things, but buying a house is expensive and priorities, ya know? Someone go get some good deals for me! 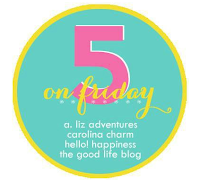 Now I'm off to pack bags and load up the car, because we're heading to Kentucky today! I'm so excited to see my family and introduce them to their new nephew! Also, Memorial Day looks like it will consist of lots of yummy southern BBQ, ice cream, and maybe even some swimming!